Bring your camera and flash/speedlight(s)! 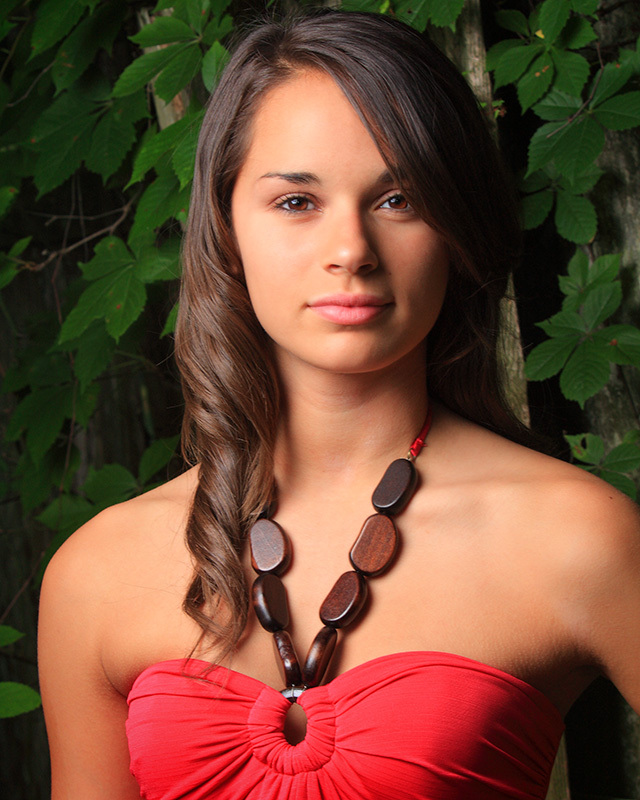 Operate and more effectively use your electronic flash / speedlights! Do you find flash photography challenging? Rather than just being a classroom session where we TALK about doing flash/speedlight photography, in our "Learning by Doing Series", we do it! 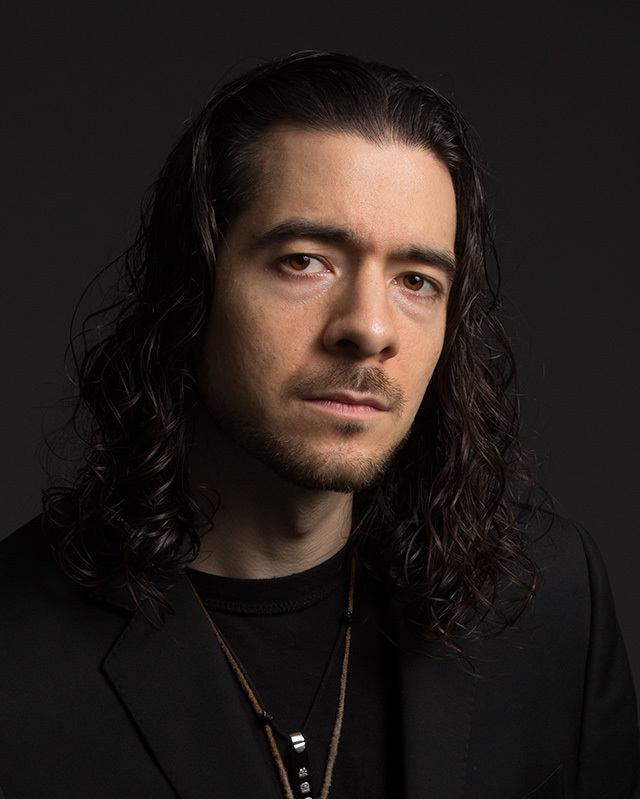 We'll cover a few important details in my studio first, and then you'll be shooting with your camera and flash/speedlight and learn how to better operate it and manage exposure. Of course this is just a one-evening class, so we can't cover everything there is to know about flash photography, but this should have you up and going with better flash pictures! This class is ideally suited for anyone wanting to take better flash photographs. Your camera must allow you to fully control exposure settings in "Manual, "Aperture Priority", and "Shutter Priorty" Exposure Modes such as a DSLR. 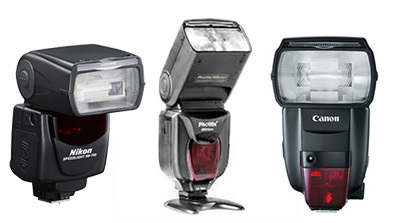 Flashes supporting TTL features such as Canon Speedlites, Nikon Speedlights, Yongnuo, Phottix, etc. IF YOU HAVE ANY QUESTIONS about whether your equipment is well suited for this class, contact Kevin before signing up!